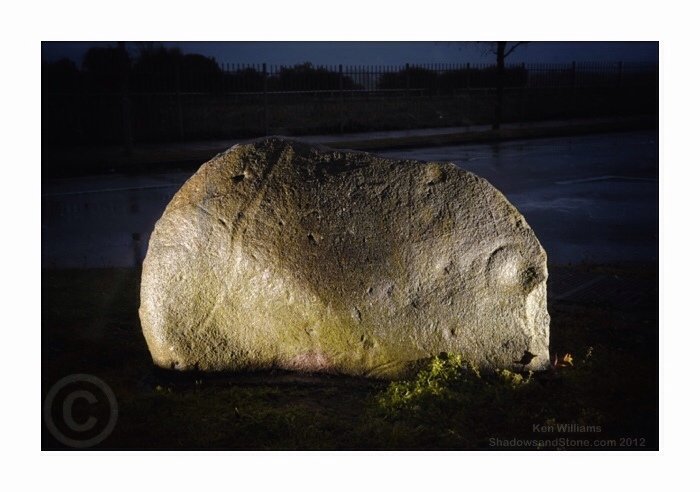 New rock art turns up in Naas? “Perforated stones, very similar to the ordinary pillar stone, are found in many parts of Ireland, Scotland, and even, as appears from Mr. Wilford’s Asiatic Researches, in India. Abroad, as well as at home, their origin is shrouded in the deepest mystery, and it is not likely that the subject can ever be fully elucidated.